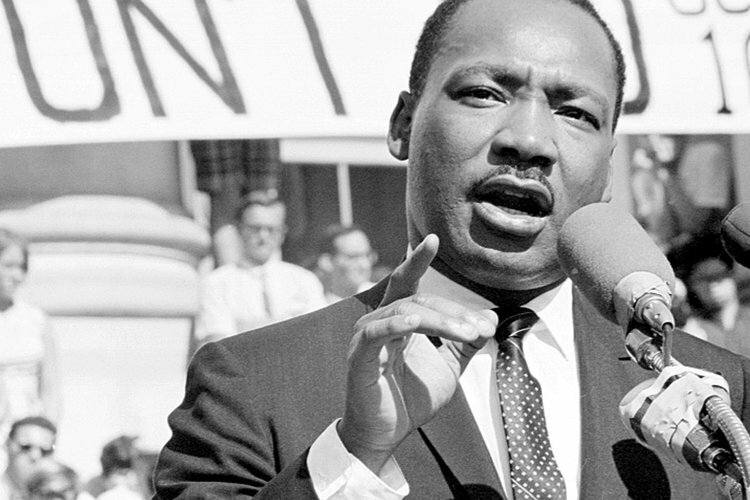 Looking to do something worthwhile and meaningful to celebrate the work of Dr. Martin Luther King Jr.? Sign up today to join fellow Seawolves in the MLK day of service where you can take action in supporting various communities through volunteering and service learning. There will be a short reception before heading off to the various volunteer locations with light refreshments and a keynote speaker.